Charly Mdq offers accommodations in Mar del Plata, a 15-minute walk from Mar Del Plata Central Casino. Guests staying at this apartment can use the fully equipped kitchen. 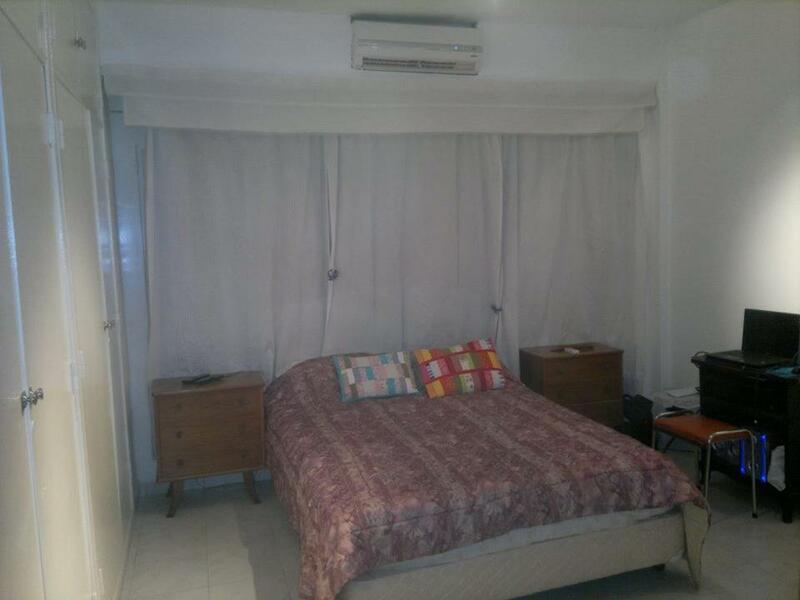 Composed of 1 bedroom, this air-conditioned apartment features 1 bathroom with a bidet and a shower. A flat-screen TV is available. Bristol Beach is 0.8 miles from the apartment, while Playa Chica is 2 miles away. Astor Piazzolla International Airport is 7 miles from the property, and the property offers a free airport shuttle service. This is our guests' favorite part of Mar del Plata, according to independent reviews. When would you like to stay at Charly Mdq? House Rules Charly Mdq takes special requests – add in the next step! Charly Mdq accepts these cards and reserves the right to temporarily hold an amount prior to arrival. We need at least 5 reviews before we can calculate a review score. If you book and review your stay, you can help Charly Mdq meet this goal.